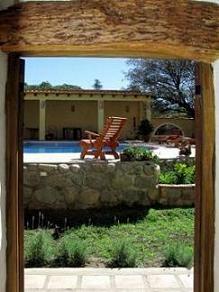 Killa Cafayate is a hotel de charme located in the very heart of town. Developed after an old family house it is today a house with own character and very particular design. 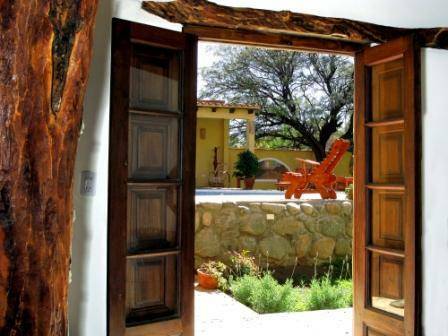 It is a place to rest and encounter with ample rooms that have view to the mountains, fresh galleries or colorful gardens. We offer buffet breakfast, wireless Internet, PC at the reception, swimming pool, doctor- on- call, car parking, tourism advising. 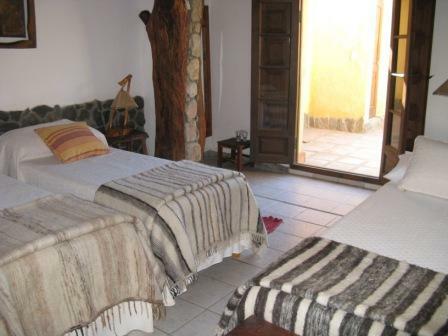 Other services we offer: laundry, bar and cafeteria, room-service, fax, massage-service. 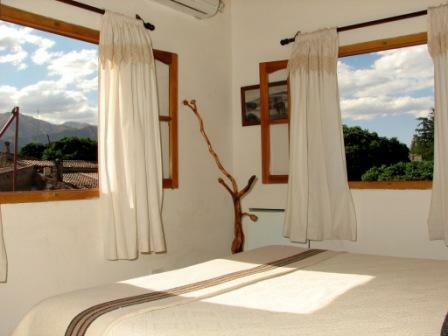 Our rooms and suites have view to the mountains, town center or internal gardens and have galleries or balconies. 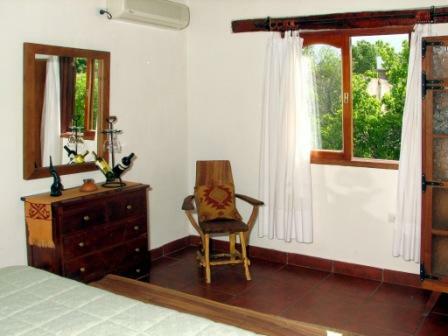 Rooms are very sunny and are decorated with local calchaqui art. Special mention deserves bathrooms for its originality and ample space. Bathrooms are equipped with bath-tubs, bath-robes and amenities. Suites have a dressing space. Hotel is located 200 mts from bus terminal. Walk 1 blok to the right, once reaching Guemes street turn left one block. Once reaching Colon street turn right and walk 50 mts. 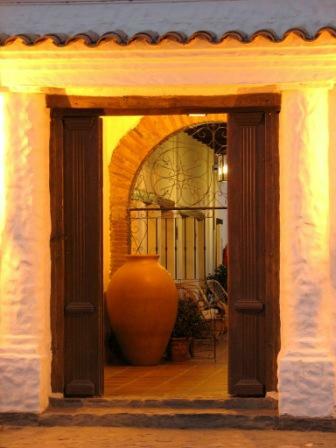 The hotel is located over the rigth side Colon street.